The premises of Adams Delmar at 56 Ashley Road are conveniently situated close to the heart of Hampton Village. 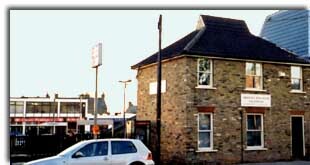 We are immediately adjacent to Hampton Railway Station on the London-Bound side. There is ample and free daytime parking nearby.